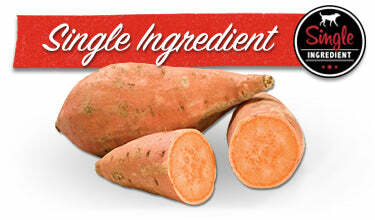 This vibrant root vegetable makes a perfect low-fat and nutritious treat for your pup! Made with just one single ingredient -- sweet potatoes. This treat is a must have for pet parents looking for an all-natural treat with limited ingredients!